Stop neglecting the most overlooked space in your house. 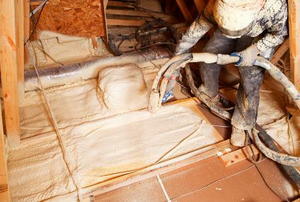 Removing loose fill attic insulation just got easier with these helpful and safe tips. Your rafters are insulated. 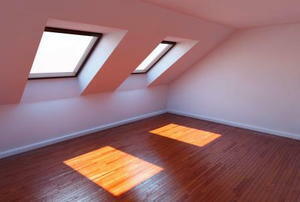 Now, it's time for your attic floor. 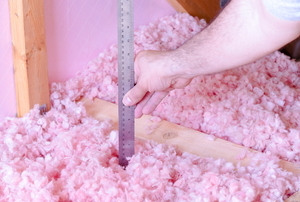 Blown Insulation - Fiberglass or Cellulose? 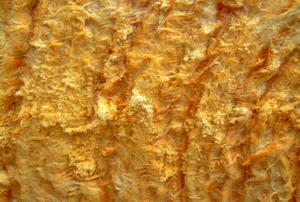 What do you know about fiberglass and cellulose insulation? Keep these 4 factors in mind when choosing what's best for your home. 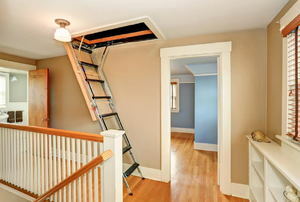 Does your attic have sufficient airflow? Here's what you need to know about ventilation. Before you start, here's what you need to know. 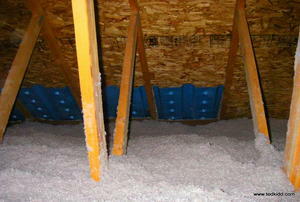 Save money by installing insulation baffles in your attic. 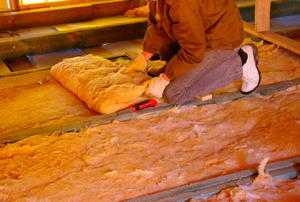 Ready to install your fiberglass insulation? Here's how to do it. 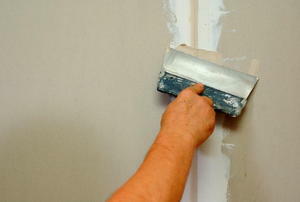 Ever wanted to put drywall in your attic? Everything you need is right here. Don't install that insulation! Make sure your attic is ready, first. Installing attic insulation? Make sure you do it right. Part 1 of 2 in a series on drywalling in the attic. You're almost there! Here are some final things to know about attic insulation. Learn how to make your insulation accommodate your light fixtures with these steps. 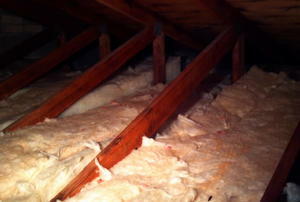 Will Insulating Attic Flooring Increase Your Property Value? 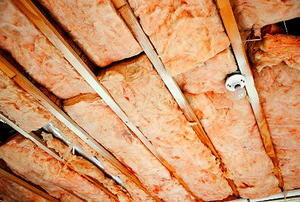 Wondering if insulating your attic floor is worth the cost? Find out here. 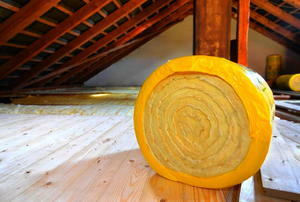 Will Insulating Attic Flooring Increase How Much Weight It Can Support? 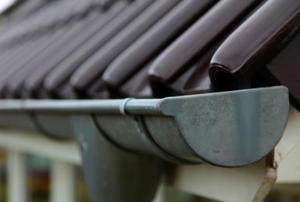 Wish your attic floor supported more weight? 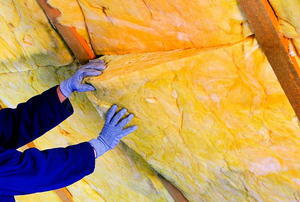 Find out if insulation is the solution. 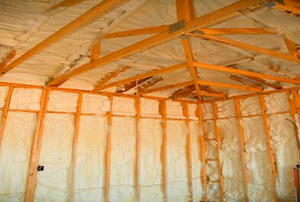 Installing spray foam insulation? Arm yourself with this essential knowledge. 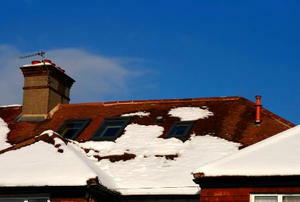 Protect your attic against winter cold with this handy guide. This article is the second part of a 3-part article on how-to install blanket insulation in your attic. 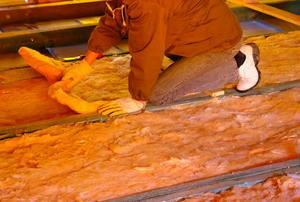 Want to insulate your attic for less? 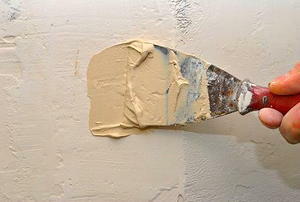 Do it yourself with these tips. Not sure if radiant barrier foil is right for your attic? Find out here. 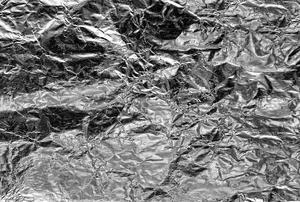 Wondering which type of radiant barrier foil is right for your attic? Find out here. HEAT ESCAPING THROUGH YOUR ATTIC? INSTALL RADIANT BARRIER FOIL INSULATION WITH THIS GUIDE. 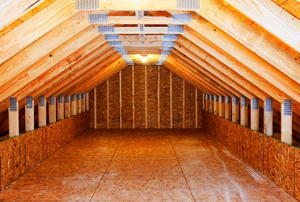 Want to stop losing energy through your attic? Here are some ways. 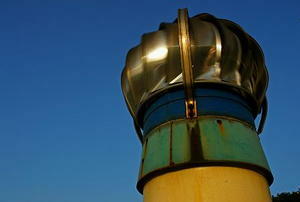 Tired of losing heat through your attic? 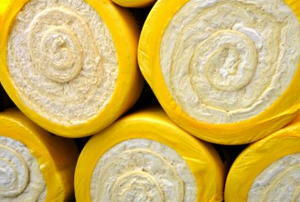 Radiant barriers could be your answer. 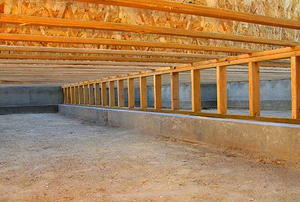 Why Are Attic Baffles Necessary for an Insulated Attic? 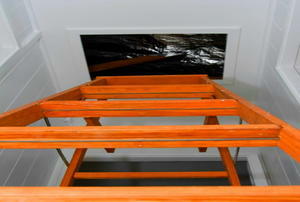 Attic baffles are critical to your home's health. Here's why. 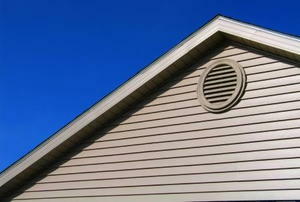 Are you missing a critical part of your attic? It's not too late to fix. How Do I Install Blown-In Attic Insulation? 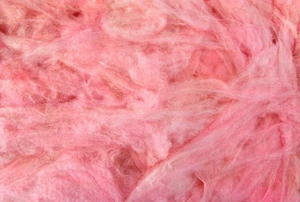 Thinking about blown-in insulation? Here's what to expect from the installers. Adding closed cell foam insulation? Here's a step-by-step guide. 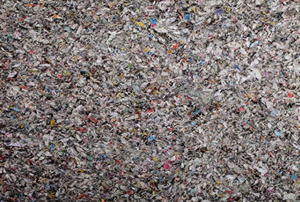 Having trouble getting rid of your old foam insulation? Here's what you can do. Is your home's energy expenditure literally going through the roof? 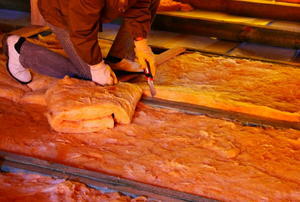 Install insulation to save money. Got a crawl space? 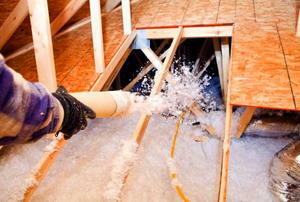 Keep moisture from molding wood and rusting pipes by installing a vapor barrier. Think you're ready to install some insulation? Read this first and be sure you’re properly prepared. Insulating a flat roof? Here's how to do it right. 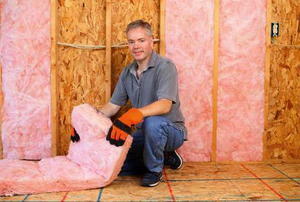 Ready to install your insulation? Not until you follow these steps, you're not. A step-by-step guide to lowering your utility bills and increasing your home's value. Get rid of ruined insulation with a special vacuum. 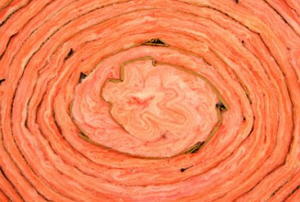 Don't let installing attic stair insulation be an insurmountable task. Follow these steps. 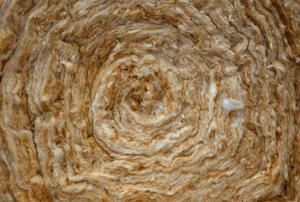 Is cellulose right for your attic? Make an informed decision. 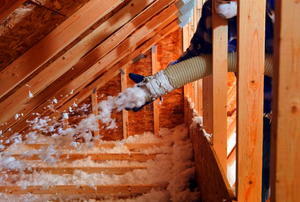 Is your attic insulation up to snuff, or is it costing you? Do I Need to Remove Old Insulation Before Adding New Attic Insulation? To remove or not to remove? That is the question. 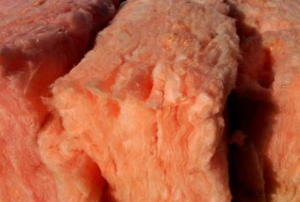 Don't let the prospect of adding insulation scare you. It's not that hard. 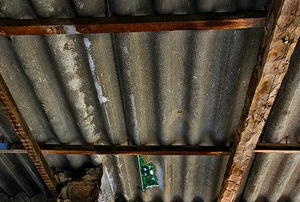 You've got your attic properly ventilated. Now, it's time for insulation. Adding insulation to your attic? Do so safely by following these tips. 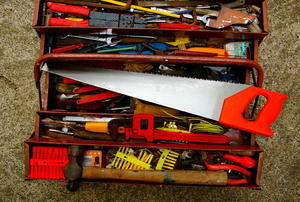 Don't be slowed down by insufficient tools. Get everything you need beforehand with this list.